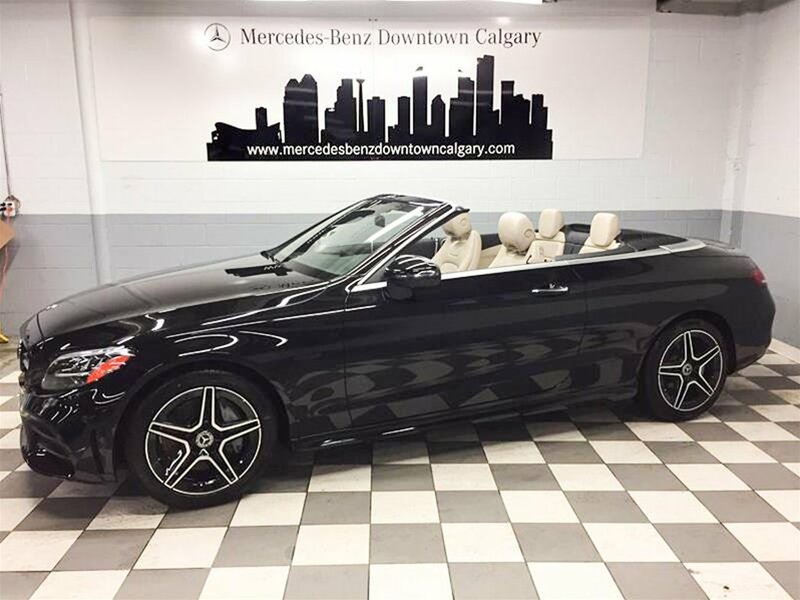 Sophistication and class runs deep for the C-Class, but the Cabriolet brings open top fun to the table. 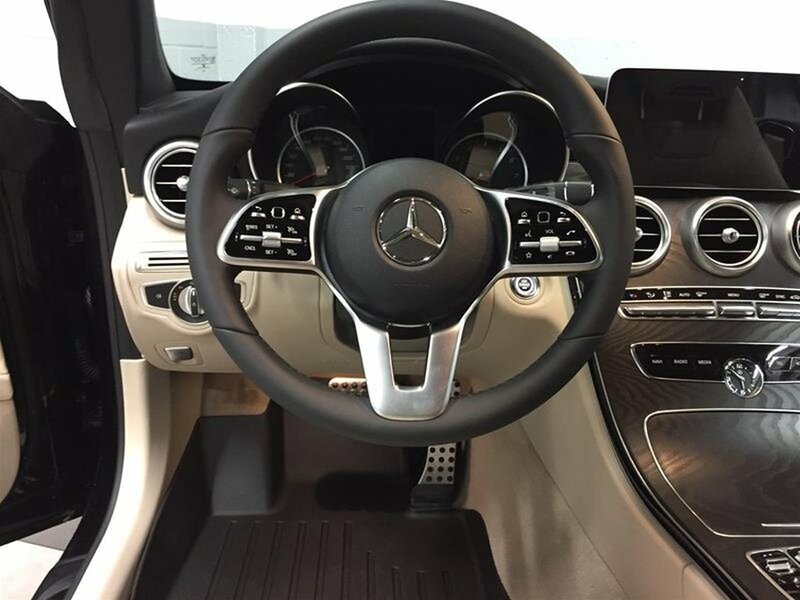 All the exciting technology, and practicality normally found in the rest of the C-Class range is found in this incredible cabriolet experience. 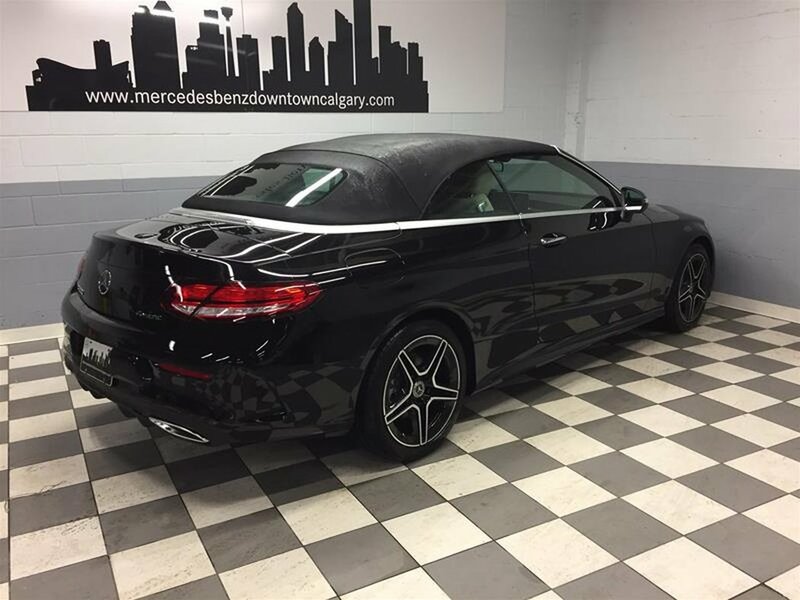 With 4 seats, Mercedes-Benz advanced 4MATIC all-wheel drive system, and a spacious interior you’re now able to drive all year round with practicality, and excitement! 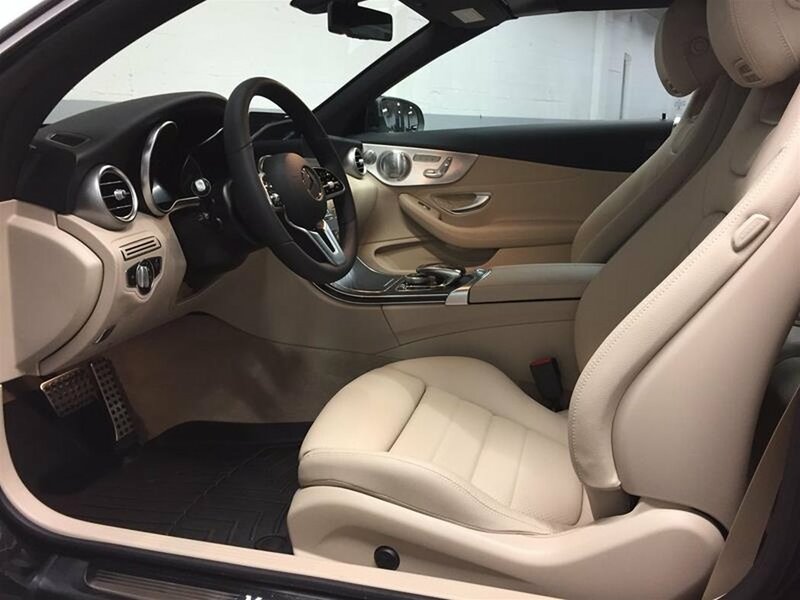 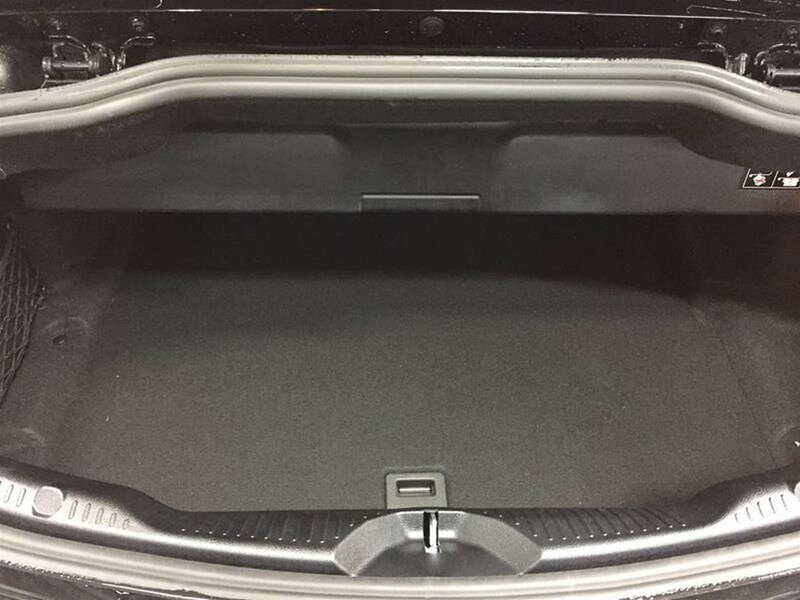 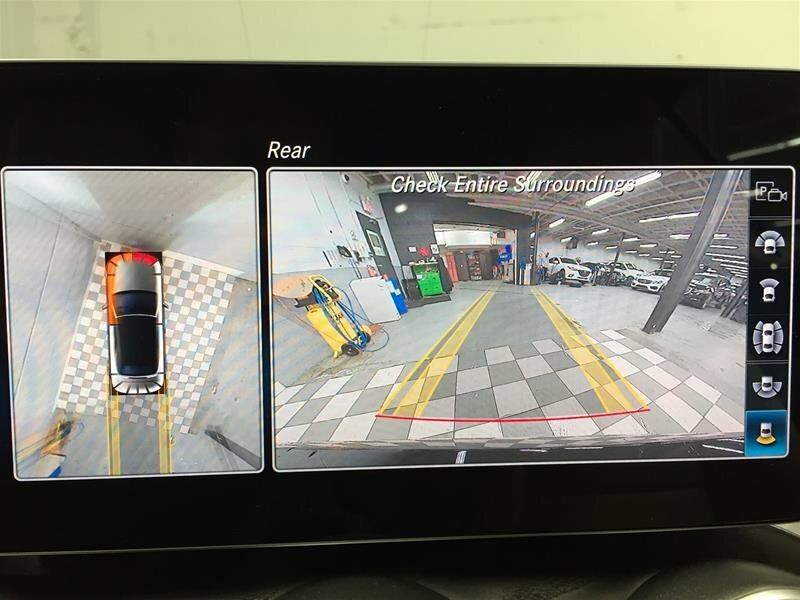 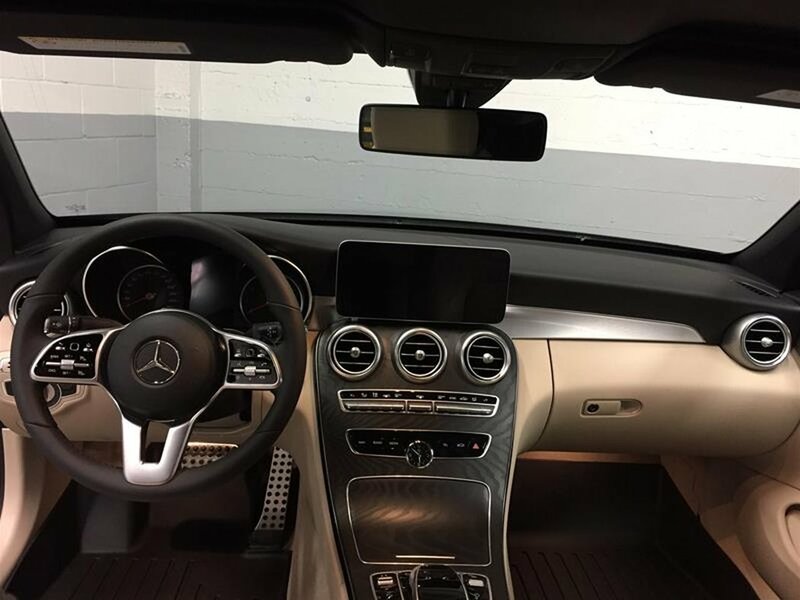 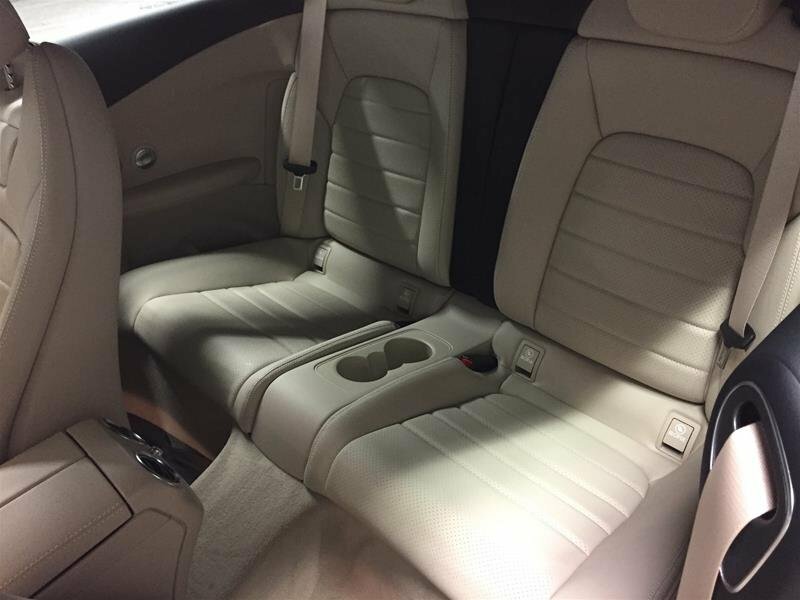 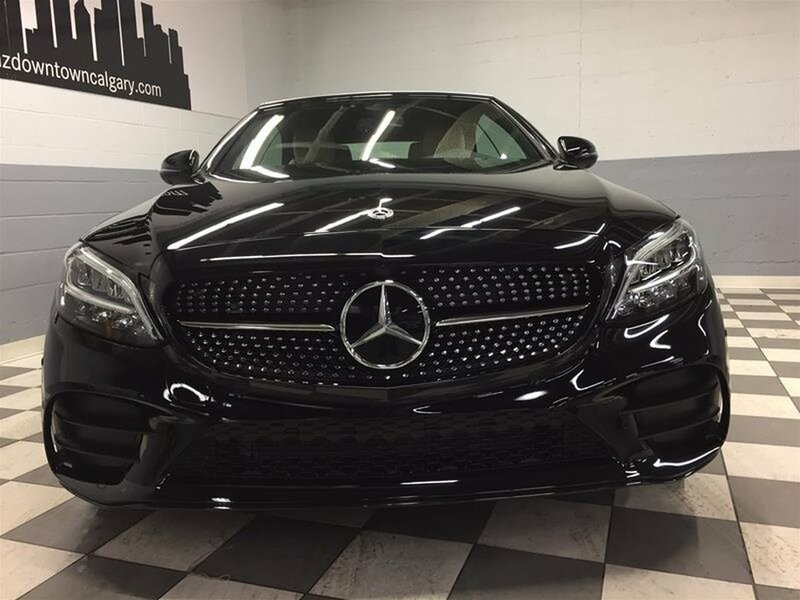 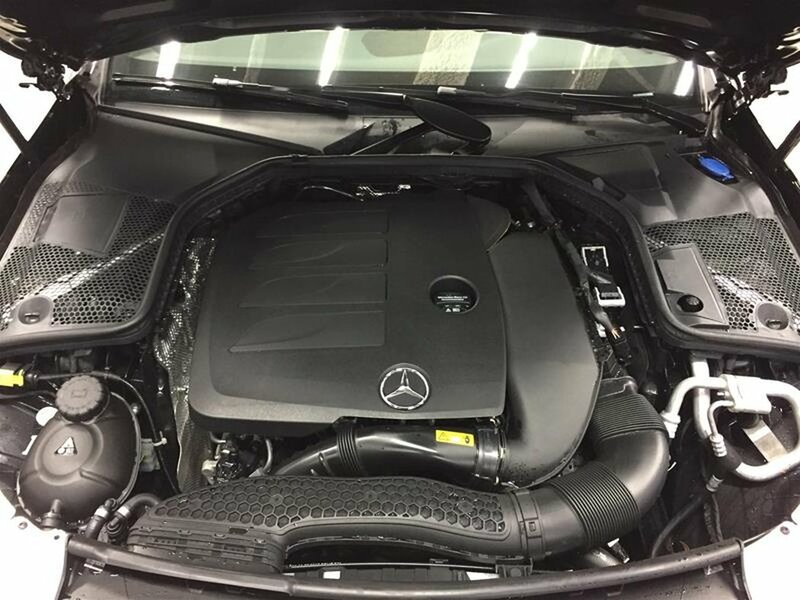 Extremely well appointed with the following packages: Premium, and Night Packages, as well as Dark Ash Open-Pore Wood/Aluminum Trim, SiriusXM Satellite Radio, Burmester Surround Sound System, a Heated Steering Wheel and Much More! 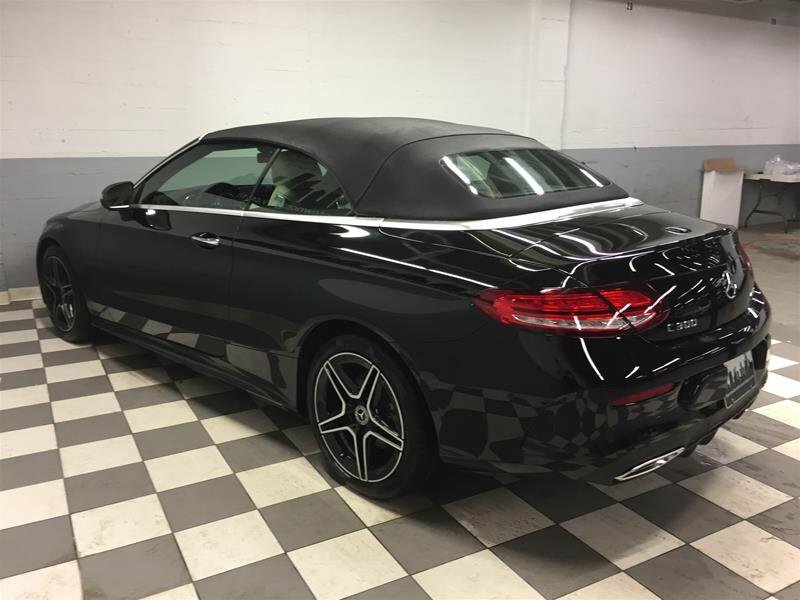 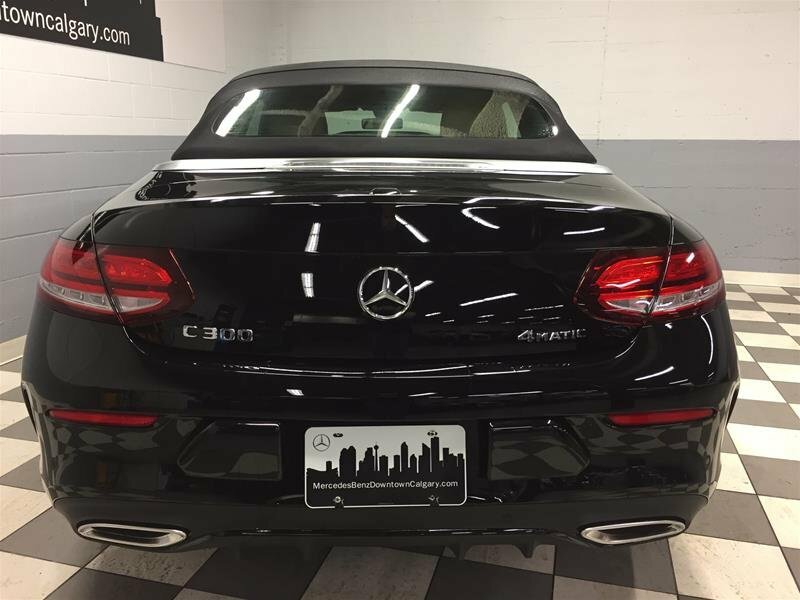 C300 4MATIC Cabriolet is ready to turn heads on the road! 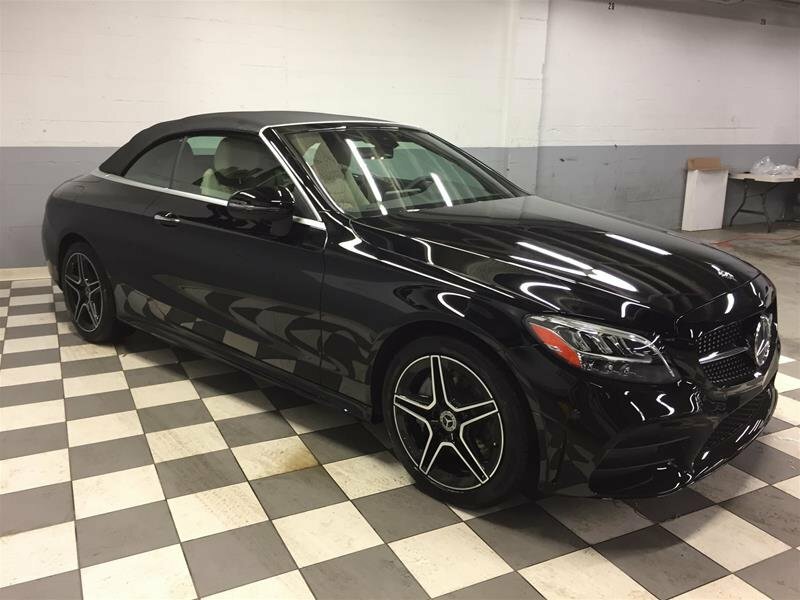 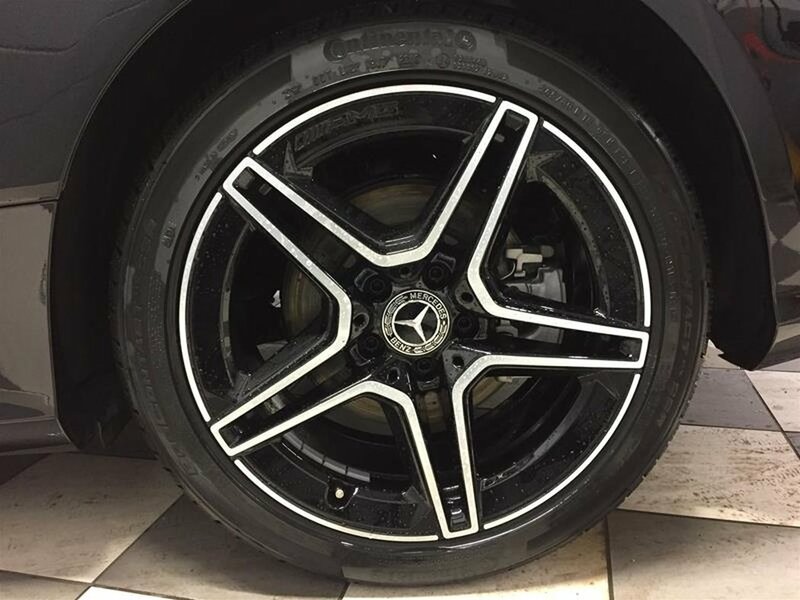 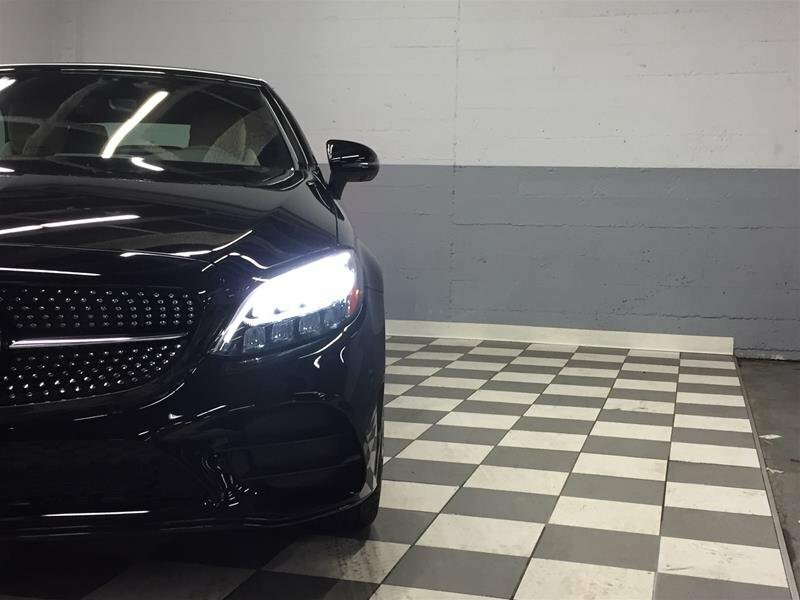 Call today to make this stunning Mercedes-Benz yours! 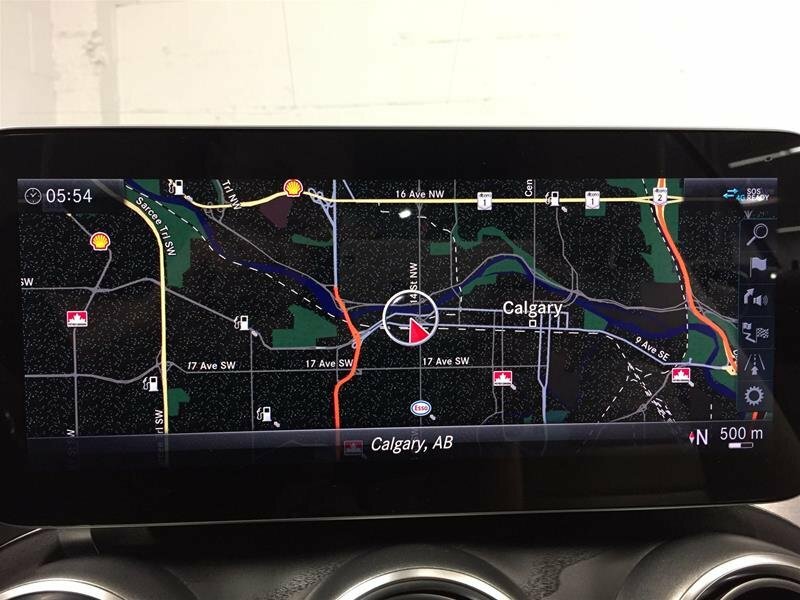 Pricing includes all fees, plus GST. 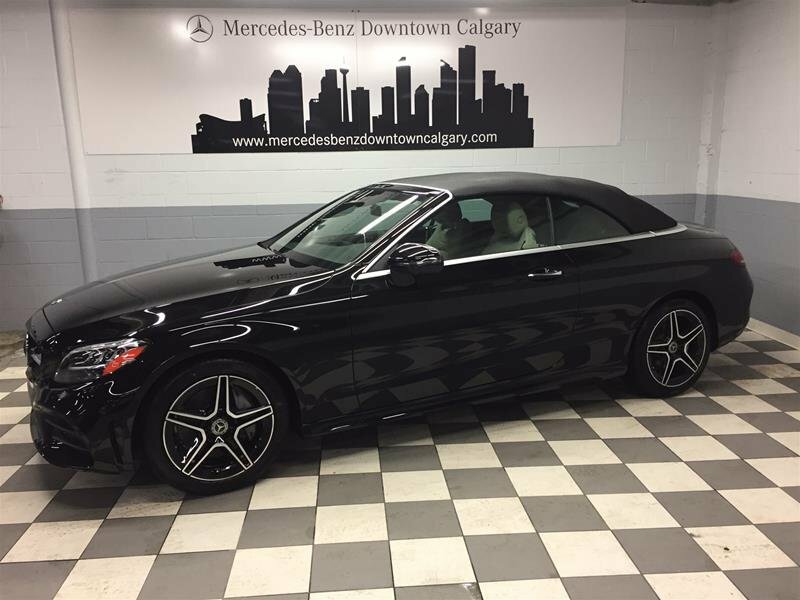 Over 400 Years of Mercedes-Benz Excellence combined with highly competitive pricing.